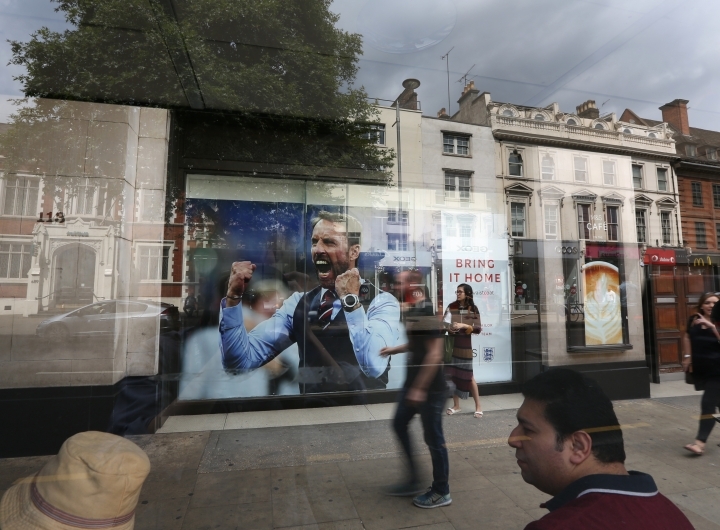 LONDON — In an age of tattoos, tongue piercings and tensions over Brexit, a soft-spoken man in a dark blue waistcoat and striped tie is uniting England amid dreams of victory in soccer's World Cup. "He's very much about a team spirit. It's more about the collective — you can see it in the way he deals with the squad," said Paul Willis, who was in the stands last Saturday in Samara, Russia, when the team broke through into the semifinals with a 2-0 victory over Sweden. "We had superstars, but we didn't have a team." 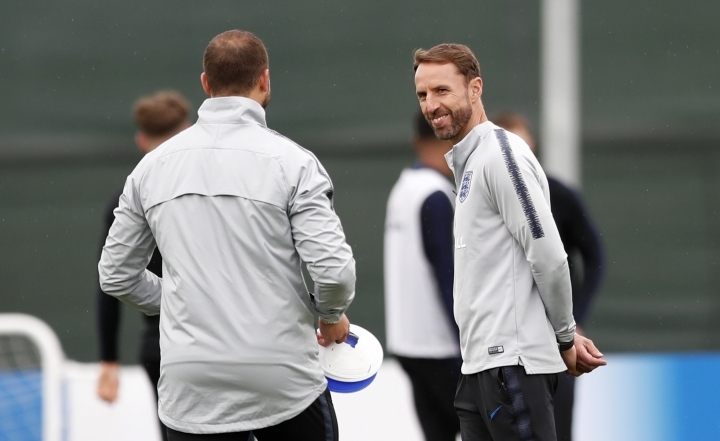 Southgate's focus on teamwork and civility have made him an unlikely icon in a country that is deeply divided by bitter arguments over plans to leave the European Union and a widening gap between rich and poor. 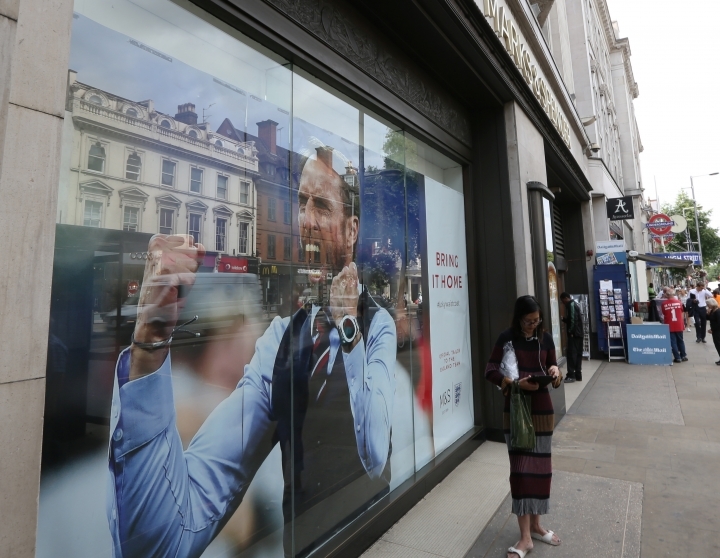 Captain Harry Kane may be the tournament's leading scorer, but fans are donning waistcoats and ties - even as the country enjoys an unusually hot summer - in homage to Southgate as pundits extol the 47-year-old coach's calm leadership. Southgate displayed his character after England's July 3 victory over Colombia, offering a supportive hug to Colombian player Mateus Uribe after his miss in a penalty shootout helped England advance. The England coach understood Uribe's agony, having missed a similar shot at the 1996 European championship. The moment of empathy also reminded the country how Southgate once lampooned his own failure with a Pizza Hut commercial in which he wore a bag over his head to shield his identity from angry fans. Southgate became manager less than two years ago after the Football Association's first choice was forced to resign amid a corruption scandal. Since then he has quietly ushered out the last of the old stars and brought together a group of youngsters who modestly shrug off compliments and give kudos to their teammates. 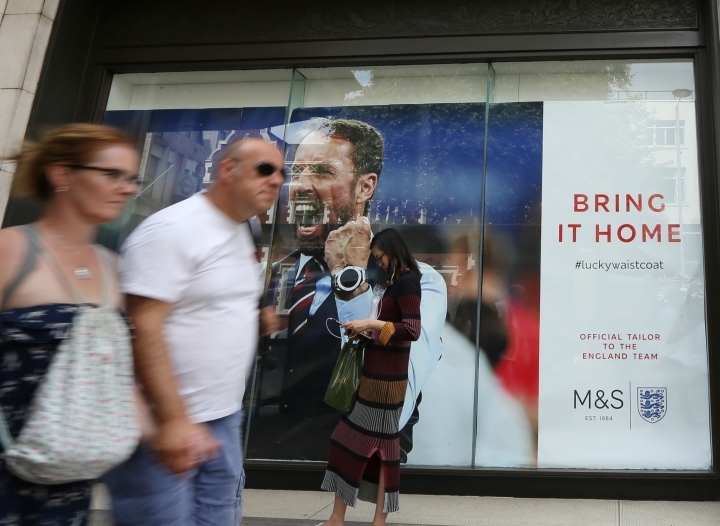 London authorities are inviting 30,000 fans to the city's Hyde Park for a screening of Wednesday's semifinal against Croatia. Fearing demand will exceed that number, authorities stressed that only those with tickets should come to the park. Ticket services reported hundreds of people were trying to dump theater tickets for Wednesday because they had more pressing business elsewhere. Southgate himself recognizes the contributions of everyone, from the physiotherapists to the players who push their teammates in practice but rarely get into a game. Despite the focus on his dapper attire, it's clear the only fashion item he's interested in is the England jersey — and what it represents. "I was not a renowned fashion icon throughout my playing career, so it's rather strange to feel that way now," Southgate said, shrugging off the attention and immediately turning it on the fans. 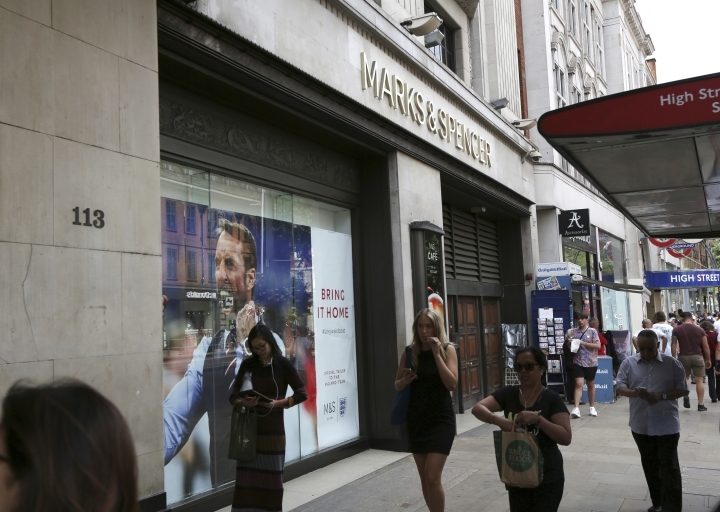 "We are really proud of the support that we are receiving. We've had the chance to make a difference ... I think everybody can see that they're proud to wear the shirt."